BANGI, 10 October 2018 – Faculty of Science and Technology (FST), Universiti Kebangsaan Malaysia (UKM) formalized the collaboration with Stenta Films (M) Sdn. Bhd. (Stenta Films) through the singing of Memorandum of Understanding (MoU) with a specific focus on the plastic film research. 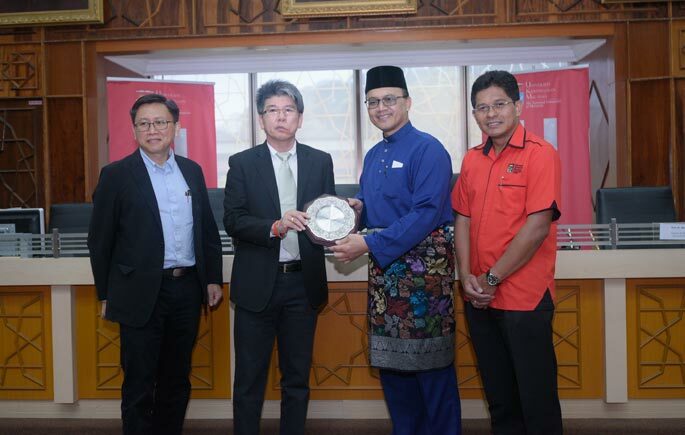 Deputy Vice Chancellor Research and Innovation, Prof. Dr. Mohd Ekhwan Toriman said that UKM always welcomes industries to collaborate in research fields. 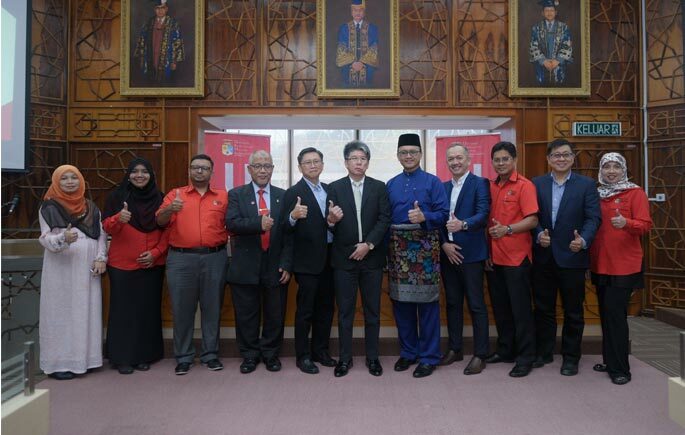 This collaborative initiative is expected to be a good research platform for lecturers, students and industry in enriching their knowledge in the field of science and plastic film technology. Meanwhile, Stenta Films (M) Sdn. Bhd. 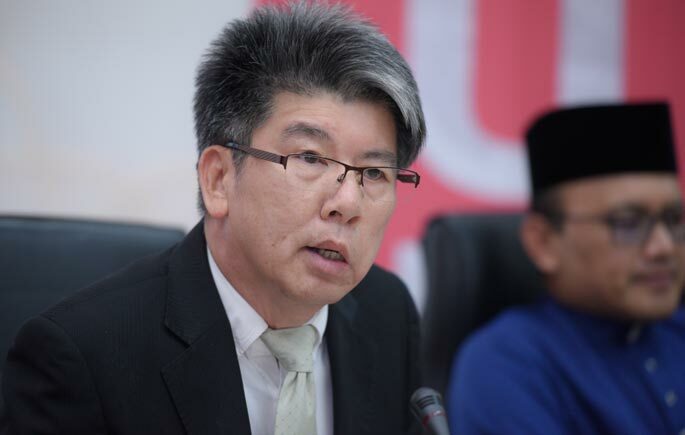 Managing Director, Dato’ Wong Kok Hwa said the rapport of UKM, that is known as one of the best local higher education institutions will fulfil the industry needs especially on making a plastic film research. “I hope this collaboration will be sustainable, profitable and a success story for both parties,” he added.